RTW presents its latest metering solutions at CCN (Congress Center Nord) in Cologne. Visit us from November 20 to 23, 2014, on booth B-22. At Tonmeistertagung, RTW presents its latest hardware solution TM3-Primus. This highly compact model is equipped with everything needed for loudness and audio metering, including frequently used standard easy-to-read instruments and parameters that provide supreme quality for production and broadcasting environments. 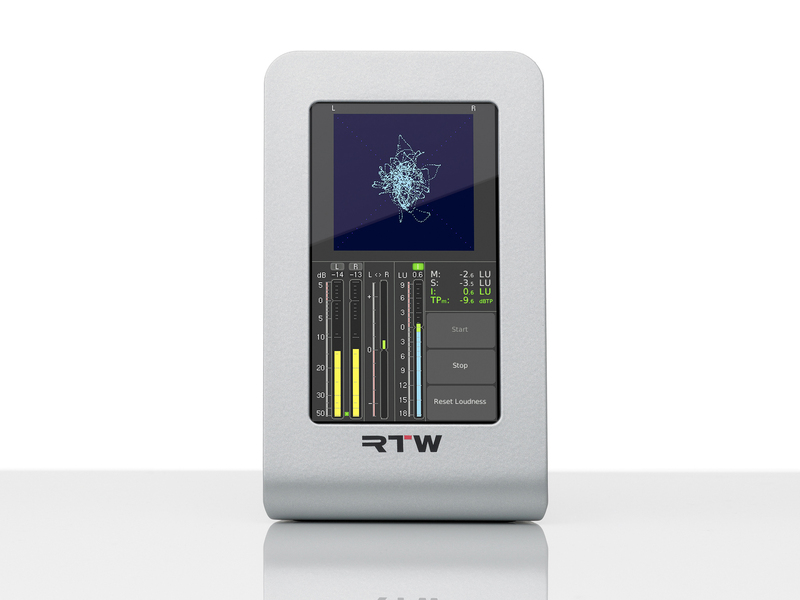 RTW also presents the RTW Mastering Tools, the second metering software of the RTW Masterclass PlugIns series for PC and Mac. 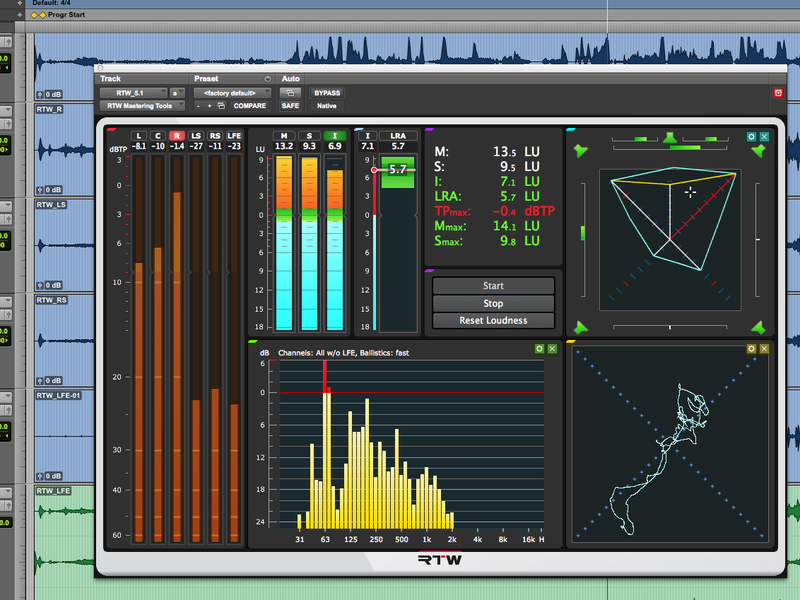 A great number of metering and mastering tools of the award-winning TouchMonitor series have been transferred to a plug-in to make the instruments available on all relevant digital audio workstations. Visit us on booth B-22. See for yourself the RTW quality setting standards worldwide. Take part on an excursion to our head office in Cologne-Müngersdorf, gain insight into development and production of our audio metering devices, and meet our specialists to discuss your questions.